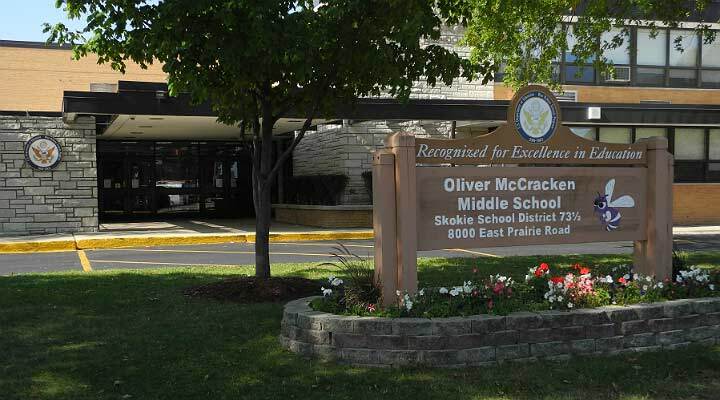 Skokie School District 73.5 works in partnership with several community organizations. Please visit their websites to learn more about their services! 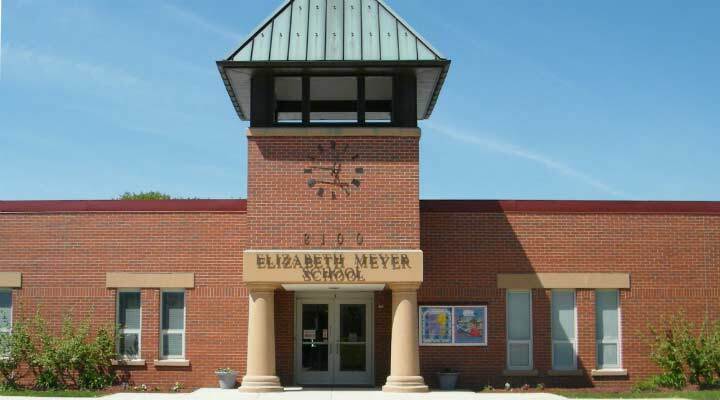 Additionally, the Skokie School District 73.5 Center for Adult Learning offers in-person classes, trainings, informational sessions, and online tutorials and resources for the parents, guardians, grandparents, and caregivers of children who attend Elizabeth Meyer, John Middleton and Oliver McCracken Schools. The Family Connection Program helps our new families to feel welcome right from the start and gain an understanding of our district's programs, practices, procedures and events, and learn how to get involved in our schools and school district. The Substitute Cooperative is a consortium comprised of seven school districts located in the Lincolnwood, Morton Grove, and Skokie area. The Cooperative helps fill the need for qualified, competent substitute teachers in the schools that serve students here and in the surrounding area. Our community partners often share informational handouts with our schools to send home with students in their backpacks and folders. We'll post those "frequent flyers" here in the Community Pages digital backpack.